Mayfair Group establishes its name with a chain of luxury resorts and hotels in different parts of India, mainly in Odisha, Gangtok, Darjeeling and Goa. The leading hotel and resort group always made its presence felt by centrally operating luxury resorts in Bhubaneswar, Puri, Gopalpur-on-sea, Rourkela (all in Odisha), Gangtok (in Sikkim), Darjeeling (in West Bengal) and Goa. Being the leading brand known for trademark style and finesse, Mayfair Group is known for providing the most luxurious accommodation and world class services in the presence of lush greenery. Impression of its catchphrase “Stay with Us, Stay with Nature” can be seen in each and every hotel & resort. 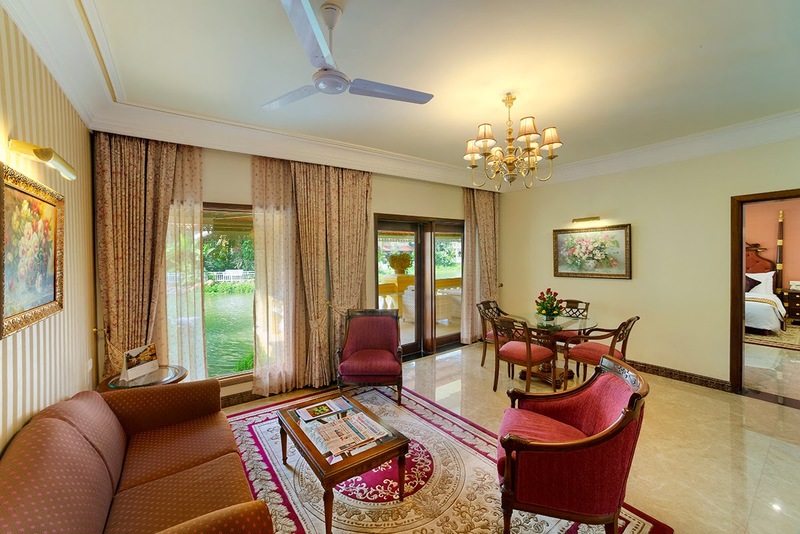 Mayfair Lagoon in Bhubaneswar, sprawls across acres of greenery surrounding a lagoon and landscaped gardens, is a 5-star deluxe hotel fulfilling your choice of staying in one of the luxury hotels in India, especially in Eastern Part. Mayfair Spa Resort & Casino in Gangtok, surrounded by mighty mountains and lush greenery, is also a 5-star deluxe hotel in the monastic theme and colonial architecture. It offers the lavish living amidst nature. Not forget to mention the spa facilities for which the 5-star deluxe hotel is known. Mayfair Waves, a new addition in the chain of Luxury Hotels in India from this group, is a 5-star ocean front boutique resort in the holy coastal town of Odisha offering the luxurious accommodation with an amazing view of the sea waves and beach in Puri. It is also a perfect venue for corporate events and weddings in Puri. In addition, Mayfair Heritage in Puri, Mayfair Palm Beach Resort in Gopalpur-on-sea, Mayfair Rourkela, Mayfair Convention, Mayfair Darjeeling and Mayfair Hideaway Spa Resort in Goa are other star category properties of Mayfair Group developed as the luxury hotels in India. Choose the right hotel according to your preferred destination and stay in the luxurious rooms surrounding by lush greenery.